For many of our diploma courses, you have the option to study from home—in case you are unable to participate in person, or simply wish to save money on travel and accommodation. This online flexibility also allows students to join a course at any time—even if it has already started! 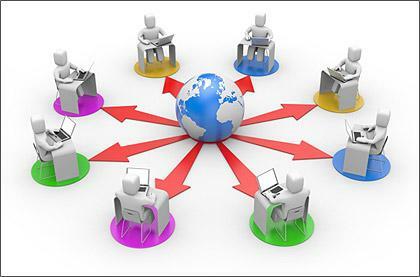 via live webinar sessions with the possibility of student-teacher interaction. Whenever possible, recordings of these “live streams” are made available. Please be aware that some modules are offered exclusively via distance-learning. Buddhist Philosophy and Religion The BPR study program is a course designed for anyone who wishes to study, reflect, and meditate deeply on the essence of Buddhist philosophy and religion.